IMPORTANT NOTE: You must not tamper with your Gas or Boiler. In the event of a gas leak telephone the National Gas Emergency service on 0800 111 999 “105”. 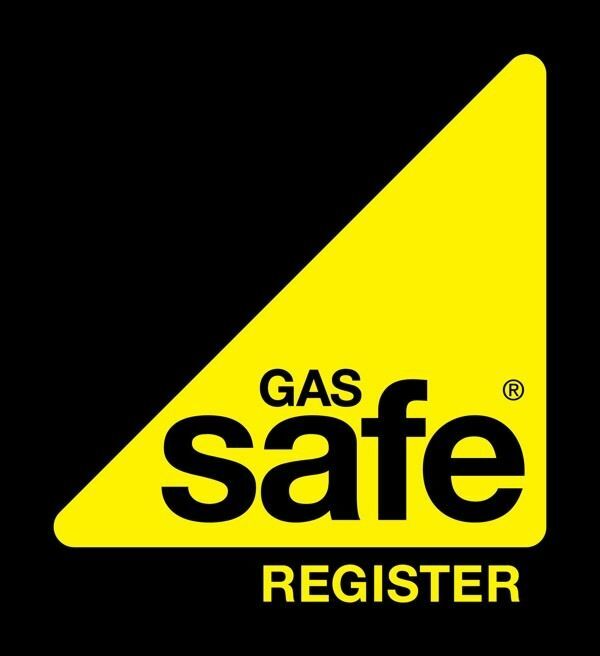 In the event that your boiler will not light and you haven’t had it explained how to light it or check your heating system contact your landlord immediately. Every boiler and central heating system needs a bit of attention occasionally, in addition to its normal annual service. This includes repressurising the system and bleeding the radiators. If you still can’t get your boiler to ignite, or you need help with the system and controls, please contact your Landlord by filling in the online Maintenance Report Form immediately. How do I find out what the pressure of my central heating is? Heat only (or regular) boilers installed on a pressurised system will have a pressure gauge installed in the pipework. Open vented central heating systems (you will have feed and expansion tanks in the loft) are not pressurised and will not have a pressure gauge. What should the water pressure be? 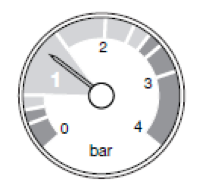 The normal operating water pressure for the central heating system is between 1.0 and 2.0 bar. How can I increase the water pressure? If the water pressure drops below 1.0 bar you need to repressurise your central heating system. This is a simple maintenance job that you should be able to do yourself quite easily, and is best done when the system is cold. 1. The filling loop will be on the boiler itself or on pipework near to the boiler. The filling loop consists of two taps and a separate copper pipe with connection fittings. 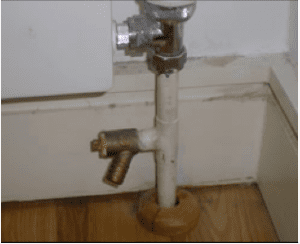 When pressuring the boiler, connect the copper pipe between the two taps and make sure the nuts are tightened onto the taps. 2. Fully open on of the taps first, then, while watching the pressure gauge, carefully open the other tap. 3. When the needle on the gauge is between 1.0 and 2.0 bar, turn both taps off. 4. Disconnect the copper pipe from the taps and remove it. Keep it in a safe place for future use. Why do I need to add pressure? The water in the central heating system needs to be at a certain pressure in order for the boiler to work properly and safely. There is a pressure sensor inside the boiler, and if the pressure is too low, it will switch off the boiler to stop it working without enough water and overheating. What causes the pressure to drop? Over time it is not unusual for the pressure to drop slightly. However, if the pressure drops regularly, it could indicate that you have a leak somewhere in the central heating system. How do I reduce the pressure in the system if it’s too high? How can I tell if the pressure is right or wrong? 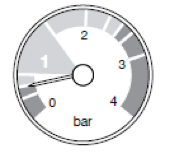 The pressure gauge should have a reading of between 1.0 bar and 2.0 bar. If the pressure drops too low, the boiler will stop working and show an error code. You need to repressurise the system as described above. If the pressure goes above 3.0 bar, the safety pressure valve in the boiler will operate and you may see water coming out of the pressure relief valve, which is usually on an outside wall near where the boiler is installed. If you have cold spots on your radiators, you have air in the system and need to bleed them. Bleeding your radiators removes pockets of air that are trapped in your central heating system and help your radiator to run efficiently and effectively. Switch your heating on so that all of the radiators in your home start to warm up. You’ll need to wait until your radiators are fully heated before moving on to the next stage of the process. Inspect each radiator in your home to check that all parts of the radiator are radiating heat, being careful not to burn your hands as you check them. If a radiator has cool spots along the top of the panel you’ll need to bleed the radiator to remove the air pocket that is inside. Before you start to bleed a radiator, make sure your central heating system is switched off. You’ll need the radiators to be cool enough to handle. Some modern radiators can be bled with a screwdriver. However, for most types of radiator you’ll need to use a radiator key. Radiator keys can be purchased cheaply from any homeware or DIY shop. Once you’ve bled the radiators, check the pressure gauge on your boiler. If the pressure is too low you’ll need to repressurise the boiler. If the system pressure is adequate, you can switch your heating on and check your radiators again to ensure that there are no remaining cold spots on the panels. IMPORTANT NOTE; The tenant tutorials page are here to assist a tenant to see if they can analyse a boiler or radiator problem when reporting a problem to their landlord. YOU MUST NOT attempt to rectify a problem unless you are confident that you can help resolve the problem without further damage. If you do not feel confident then you should continue to fill out the fields on the maintenance/repair and get your landlord to rectify the fault. It may be worth asking your landlord how to read the boiler pressure gauge and top it up and/or bleed the radiators in the future. 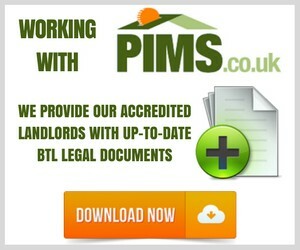 Landlords & letting agents can download and print off the PDF boiler tutorial below. They should then get the tenant to sign it to show that they have explained about their electricity consumer board in the even of an emergency.